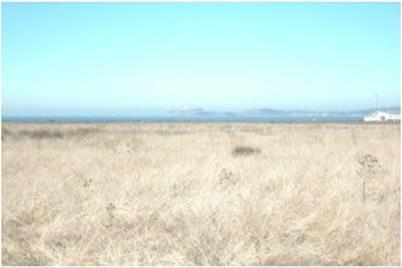 Invest in Half Moon Bay's future. Buy a 3471 sq ft lot near the beach with ocean and mountain views. The property is not buildable now and is zoned PUD (Planned Unit Development. Opportunity if you have long term goals. 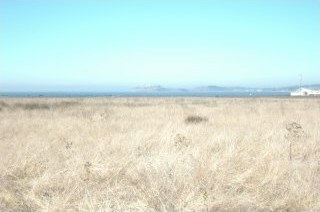 0 Spruce, Half Moon Bay, CA 94019 (MLS# 80664874) is a Lots/Land property that was sold at $4,500 on May 29, 2015. Want to learn more about 0 Spruce? 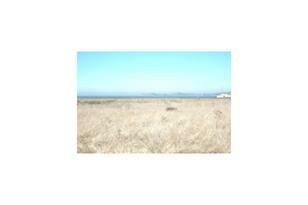 Do you have questions about finding other Lots/Land real estate for sale in Half Moon Bay? You can browse all Half Moon Bay real estate or contact a Coldwell Banker agent to request more information.